I have to admit that I’ve always been an aficionado of all things Asian and while this is a pretty generalized statement (and Asia being so diverse), it pretty much sums up why I recently put through this latest haul of mine. 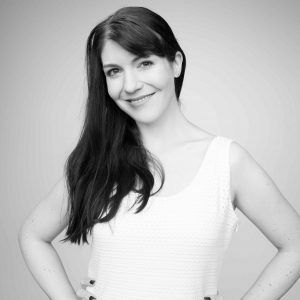 One trend that’s undeniably developing fast and becoming increasingly more popular in Europe is the fondness for Korean Beauty products and the associated skin care routine. 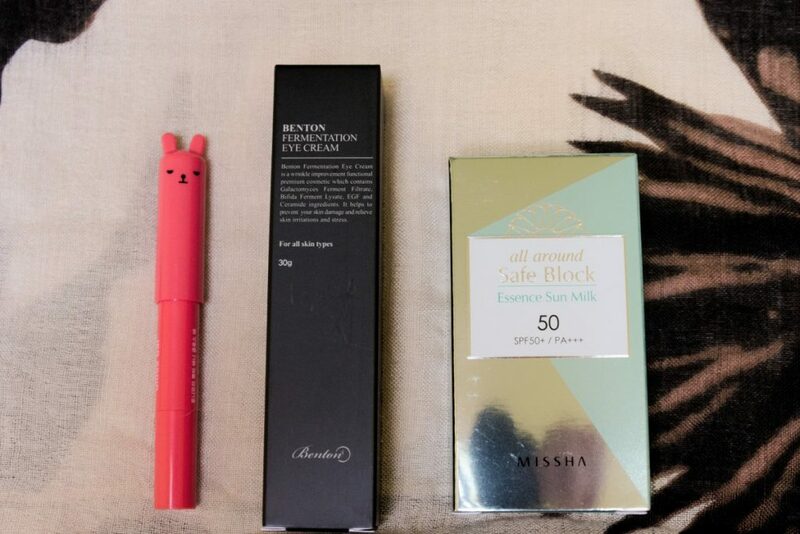 Asos and even German drugstores like Douglas already carry a fair selection of Korean beauty products by now. 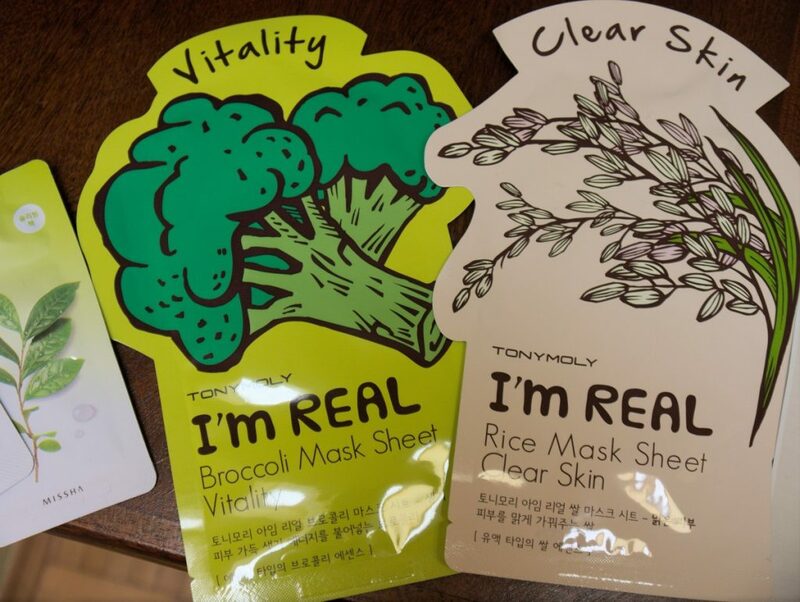 While sheet masks are probably the most popular, Korean beauty boasts so much more such as several step moisturizing routines, a predilection for sun protection and unusual ingredients such as fermented fungi or polysaccharides derived from snail mucus. 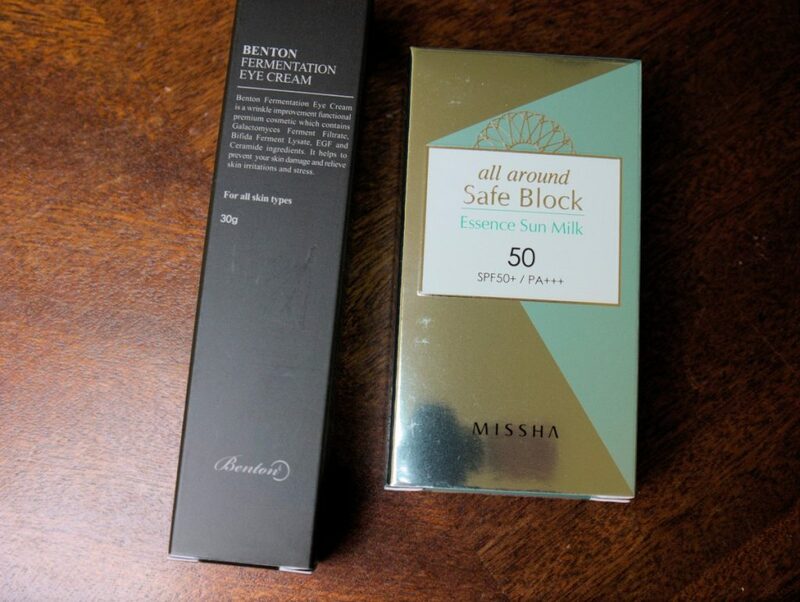 I opted for a good selection of different products to get the most out of it for my personal skin needs. I’m currently looking for a better moisturizer as my skin has become drier and is prone to fine lines (especially around the eyes) when exposed to too much sunlight. 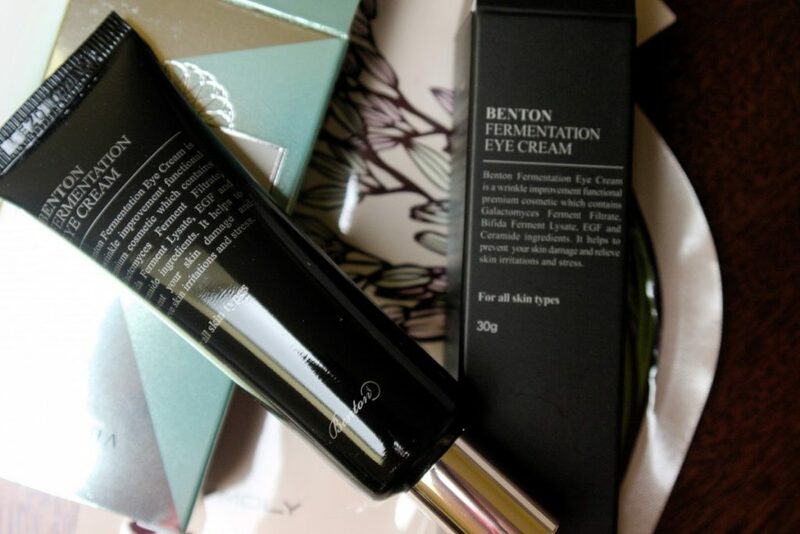 I’ve also been playing with different products lately to get the most out of my skin and prepare for aging as gracefully as possible (don’t we all?!). I’m pragmatic by nature so I tend to give things a go. Sun protection is an important step of Korean skin care routine and rightly so! Even if you’re stepping outside for just a couple of minutes, you must wear sunscreen. After all, it’s the easiest and most effective way to prevent premature aging. 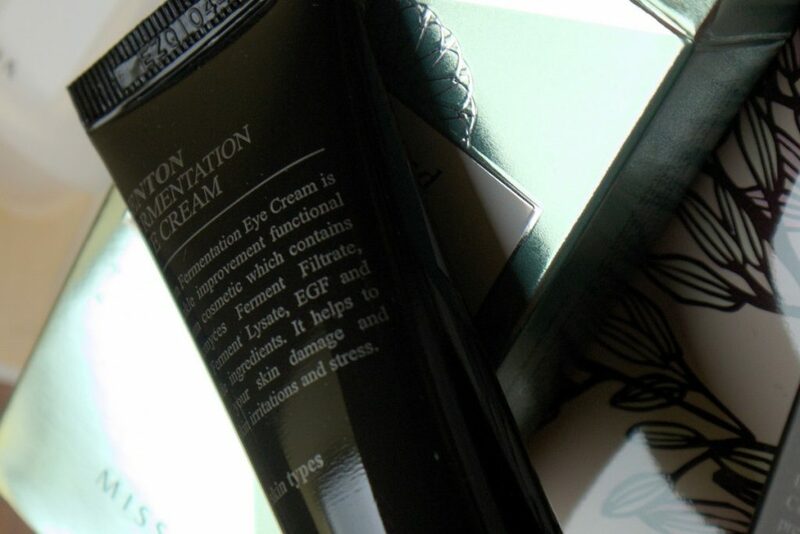 It’s also important to reapply this during the day so it can fully shield your skin from UV rays. 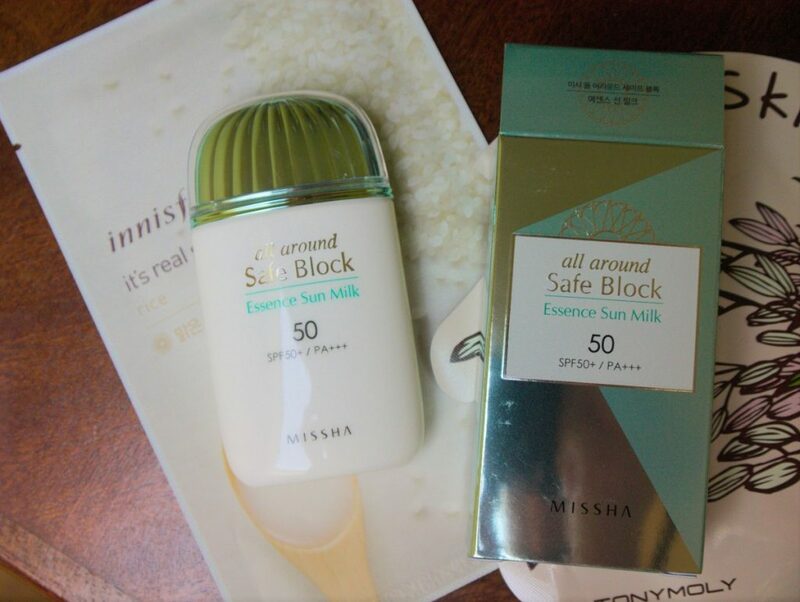 This small-sized sun block I got from Missha is perfect for carrying around in your purse during the day. I’m in the process of using the moisturizers and sunscreen right now and will be adding in the masks one by one as needed. Of course, I’ll follow up with reviews of all of these products once I’ve had a chance to get a good opinion on them and let you know what I think! 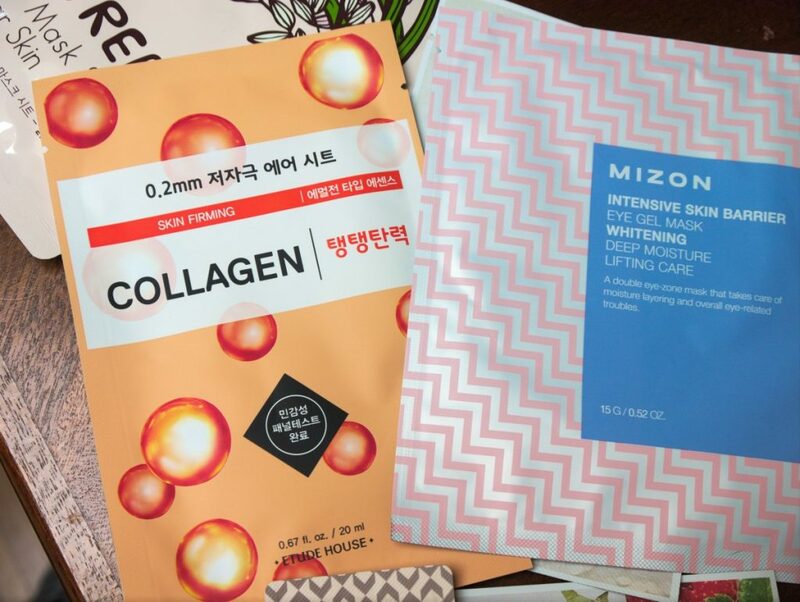 Have you tried any Korean beauty products? What’s your verdict? 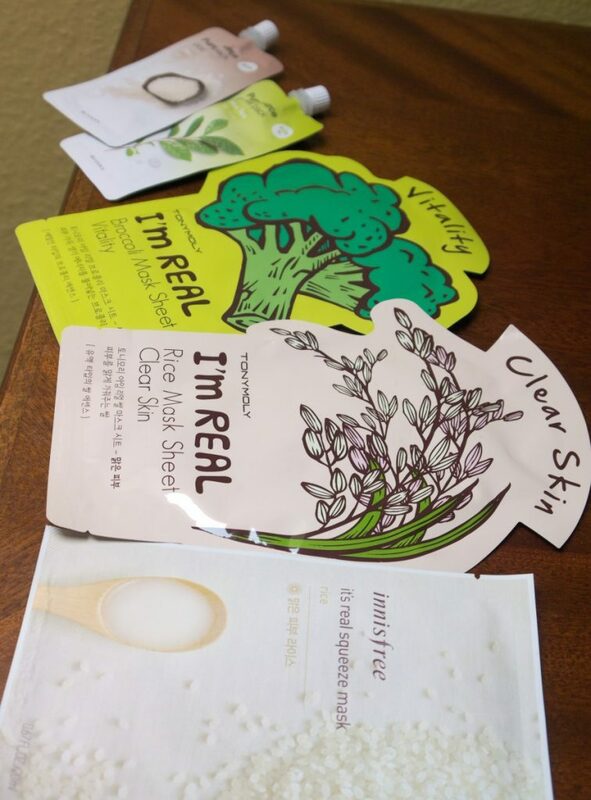 I have never tried any Korean beauty products. They sound amazing. Muss unbedingt einmal bei Douglas und Asos deswegen nachschauen. Bis jetzt ist mir nämlich nicht bewusst gewesen, dass die solche Kosmetika haben. 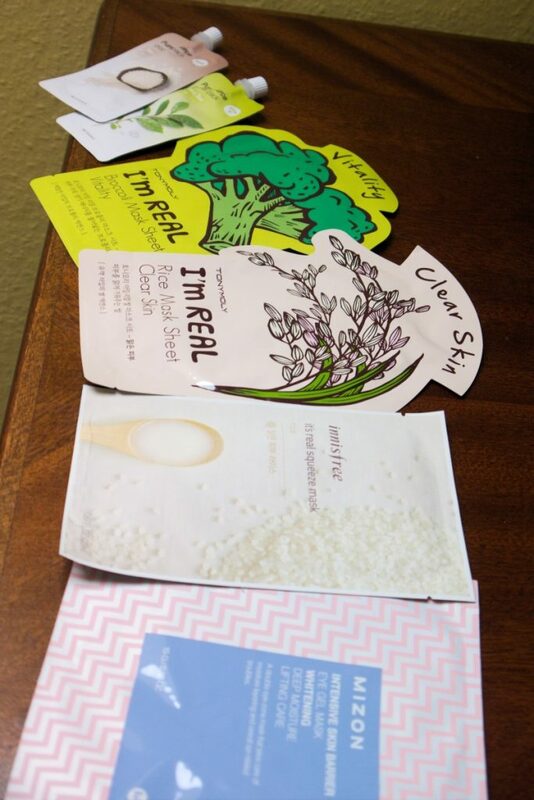 I’ve read so much about Korean beauty products and will like to try some sometime soon. Looks like you got some lovely products here. 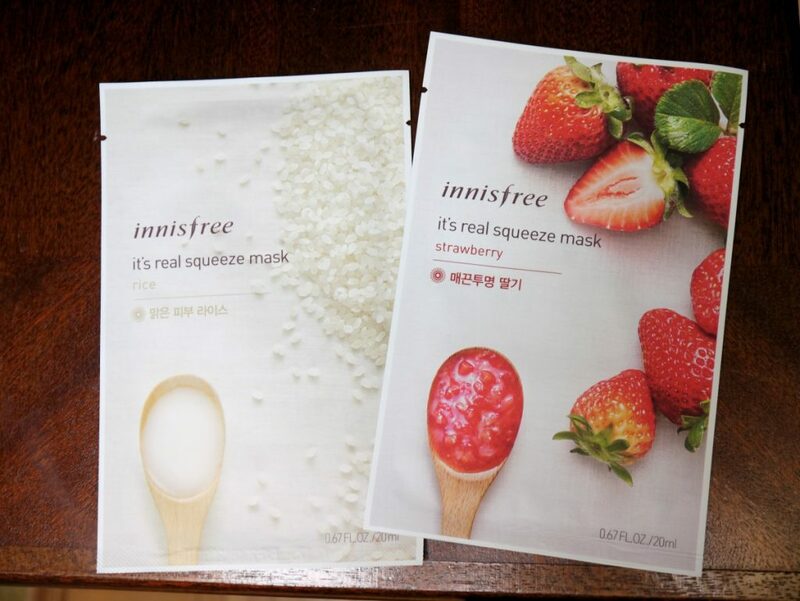 I would like to try these Korean products! Thanks Paola! Glad you find them interesting as well. Wow, what a variety 0f amazing products. 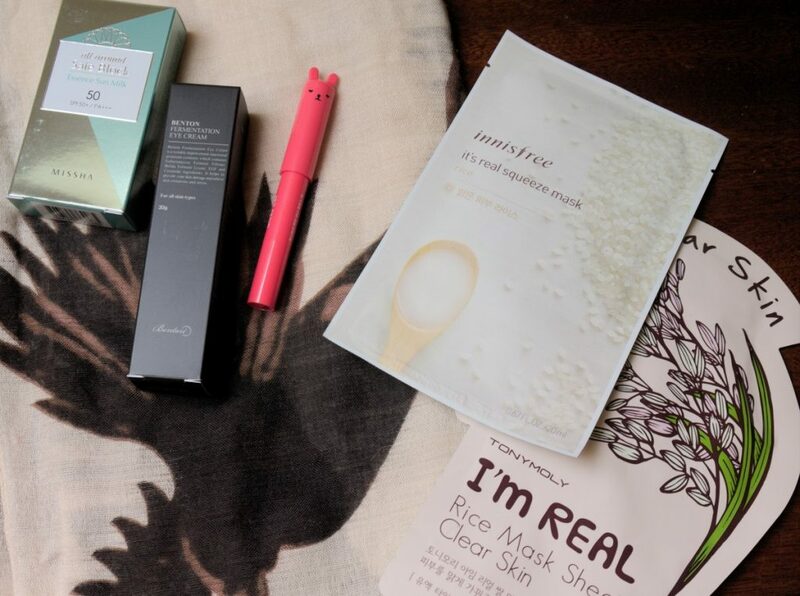 I never tried Korean Beauty products before. I’m looking forward to your further reviews on the products. I would like to try these products!